Affordable and fun. Sport Pilot flying is for you! 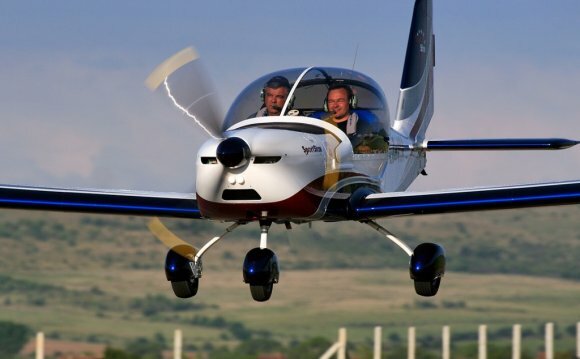 The Sport Pilot certificate is the newest way to fly; opening a new chapter for general aviation – no medical exam is required and training is offered in exciting new airplanes at a lower cost, and in less time than it takes to obtain a Private Pilot certificate. Additionally, licensed pilots who let their medical certificates lapse can get back in the air by exercising the sport pilot privilege. Get your Sport Pilot License for half the time and cost of a traditional license. 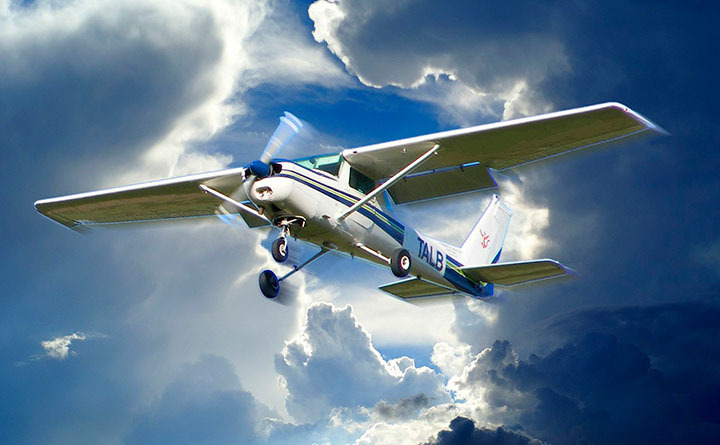 St. Charles Flying Service is the only certified Sport Pilot training facility in the area. 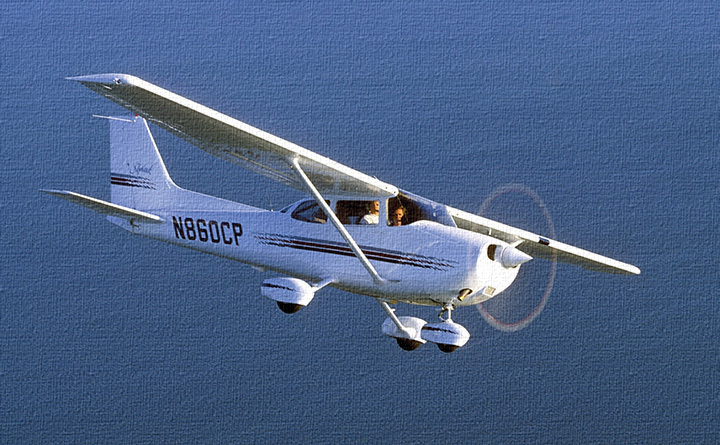 Approved in 2005, the Light Sport Certificate is aimed at those pilots that want to fly only for recreation. The Sport certificate is more affordable and less time consuming than other ratings and reduces the hassles that have hampered many people who want to learn to fly.